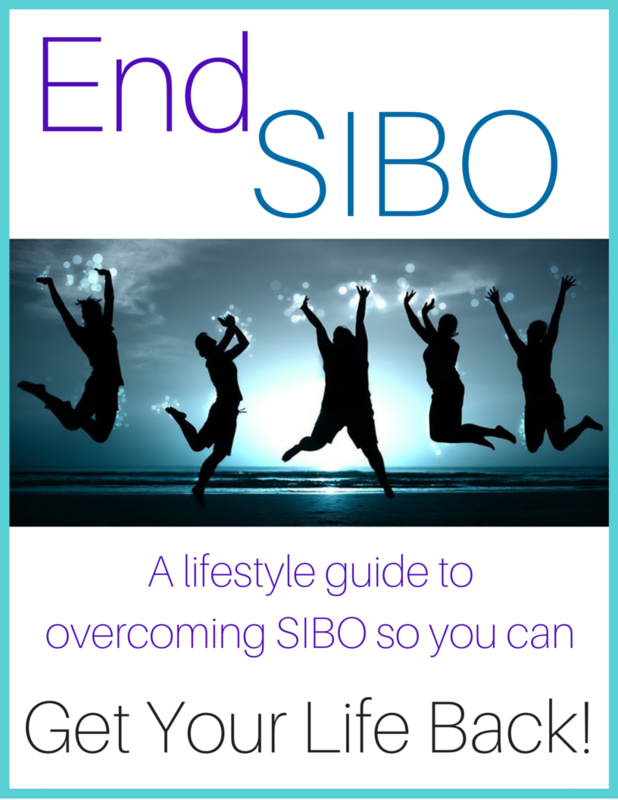 Blog and advice on this site: Thank you for visiting EndSIBO.com, a website run by Dr Lisa Giusiana of The Health Dimension! My blog and the information on my static pages are provided as a resource guide for educational and informational purposes. To write content for my articles, I use my personal and clinical experiences, the experiences of others and various other resources including but not limited to textbooks, nutrition books and resources, the Internet, seminar content, as well as other practitioners and experts. Terms & Conditions: General- The terms “I,” “we,” “us,” and “our” refer to Dr Lisa Giusiana. The term the “Site” refers to http://www.thehealthdimension.com/. The terms “user,” “you,” and “your” refer to site visitors, customers, and any other users of the site. The term “service” refers to all blog posts, packages, coaching sessions, webinars, telecalls, and courses. 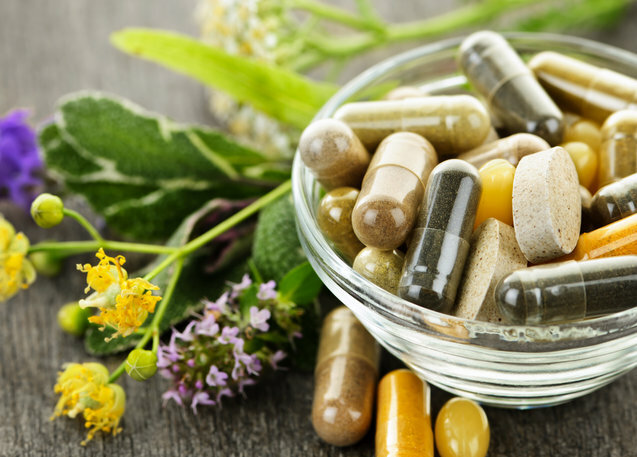 Use of http://www.thehealthdimension.com/ including all materials presented herein and all online services provided by Dr Lisa Giusiana are subject to the following Terms and Conditions. These Terms and Conditions apply to all site visitors, customers, and all other users of the site. By using the Site or Service, you agree to these Terms and Conditions, without modification, and acknowledge reading them.